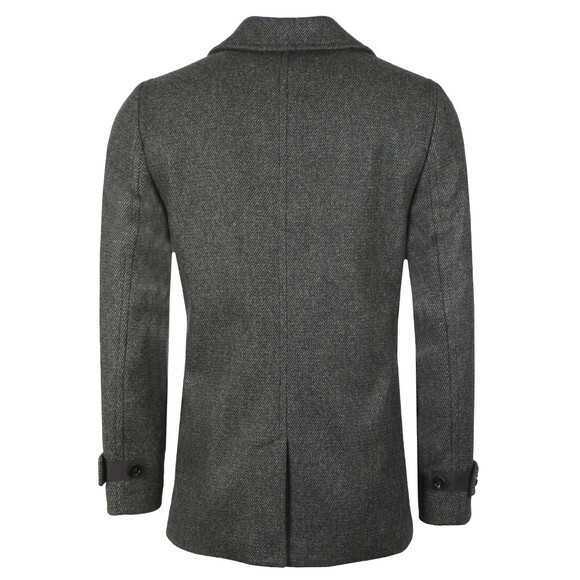 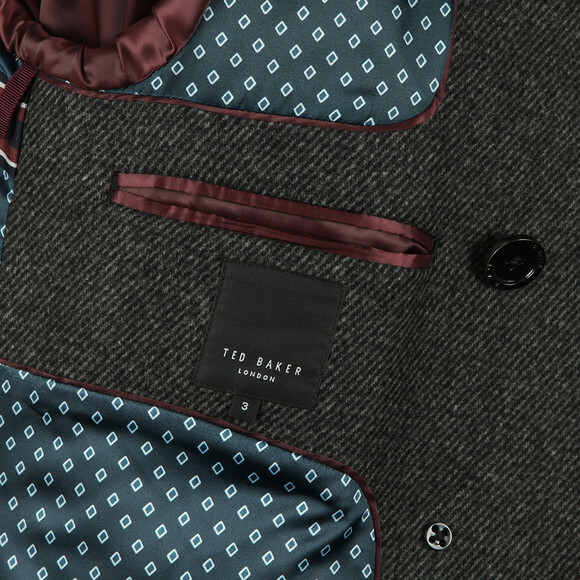 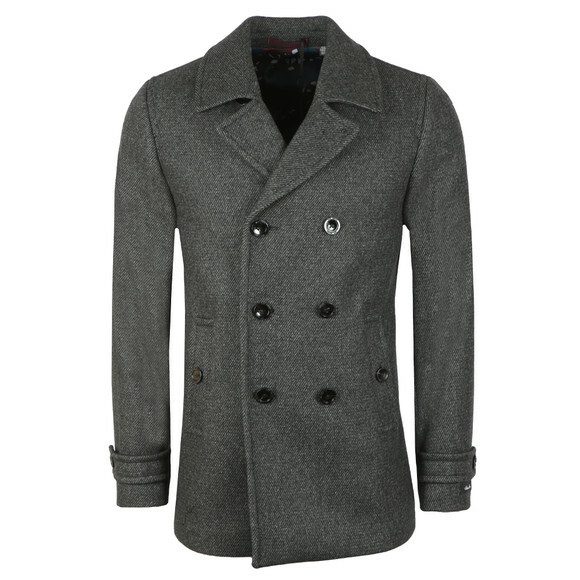 Ted Baker Grilld Wool Peacoat in Grey. A smart, double-breasted peacoat with a marl colouring and branded button closure. 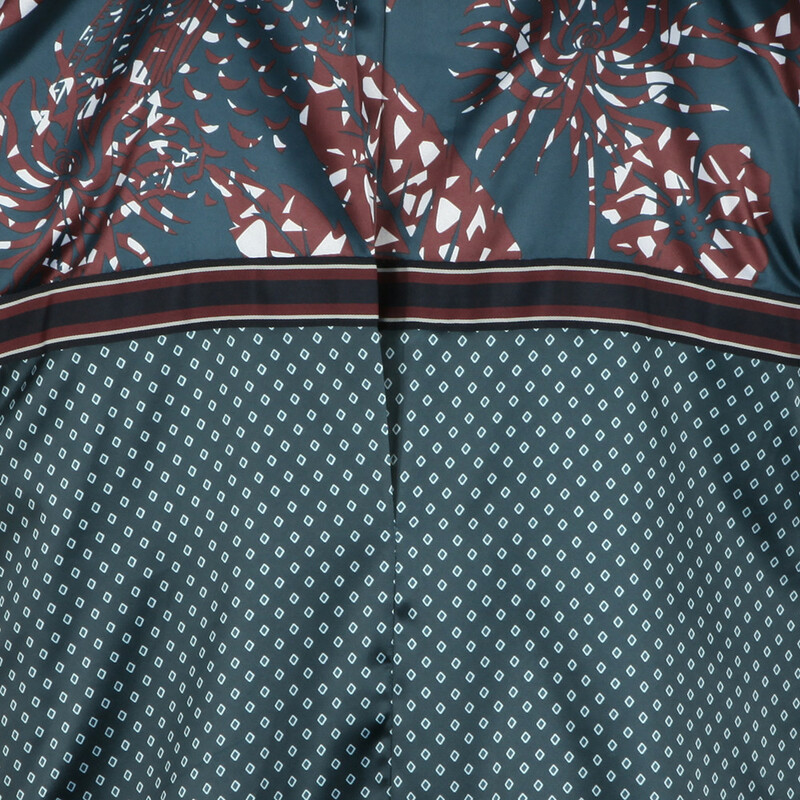 Given adjustable cuffs and waist pockets.